Welcome to the Spirit of Ethan Allen! The Northern Star hosted its last cruise in the fall of 2017. 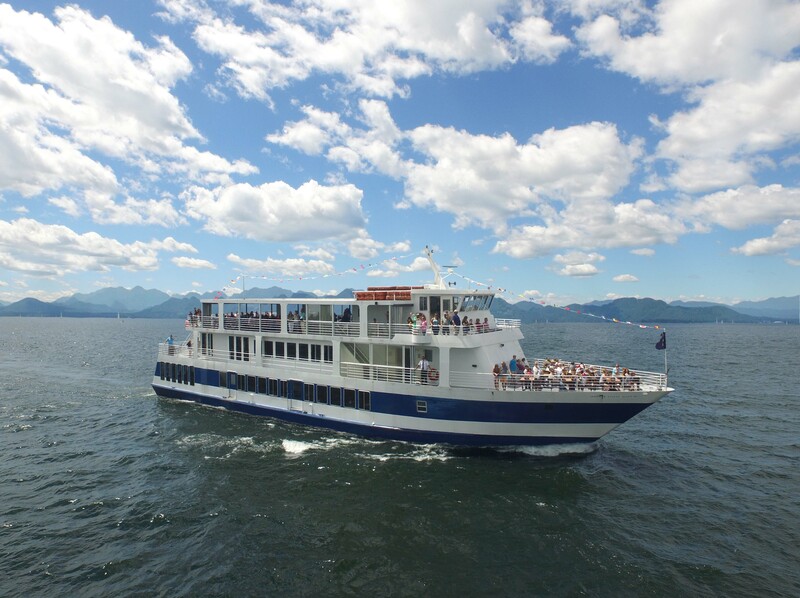 The Spirit of Ethan Allen Cruises on Lake Champlain and is currently one of the only cruise ships in Vermont. Our cruises leave from 0 College Street in Burlington. We look forward to sharing the beauty of Lake Champlain with you!